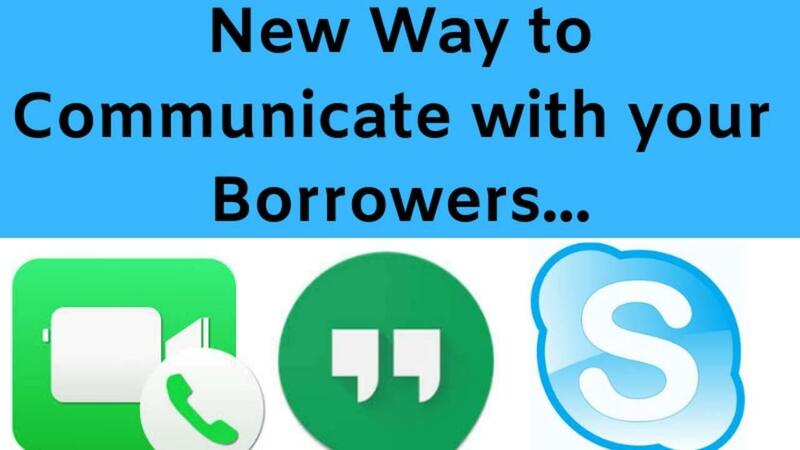 Are you communicating with your borrowers via Facetime, Skype and Google? If not why not. Consumers are getting more and more savvy with technology when it comes to the new home loan process, online. Our industry is going more paperless by the day and looking to streamline the home loan process, have you?